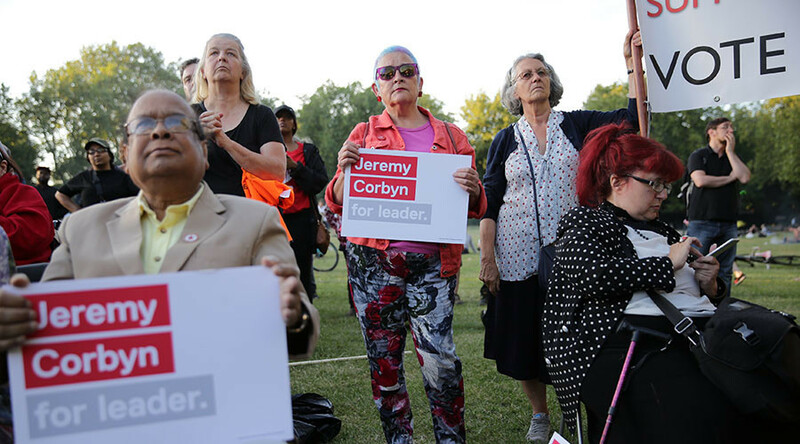 Almost 26,000 people have left the Labour Party since summer 2016, it has emerged, as internal struggles between leader Jeremy Corbyn and his MPs continue. More than three-quarters of those leaving the party joined less than two years ago, after the 2015 general election and Corbyn’s first leadership victory. A former chairman of the Parliamentary Labour Party (PLP) said the figures show the “tide is turning” on the socialist leader. However, some researchers believe Brexit is more to blame than Corbyn. “Without any polling on that, my instinct says mostly the first two,” he wrote on Twitter. Leaked figures show party membership peaked at 554,000 last July. By January 2017, a report from the party’s general secretary, Iain McNicol, had the membership at 543,345. “This is the highest figure on Labour Party records,” National Executive Committee member Peter Willsman said at the time. Alex Nunns, author of The Candidate, Jeremy Corbyn’s Improbable Path to Power, told RT: “While thousands may have left over Brexit, infighting and Corbyn’s reelection – others will have died, got ill, become skint, or moved away. He did, however, concede there had “been a drop this year” as a result of Labour’s perceived weakness on Brexit. Up to 7,000 members reportedly resigned last month, after Corbyn ordered a three-line whip on MPs to support the triggering of Article 50. There are indications of a looming crisis in Labour. The party lost a council ward in Salford to the Conservatives on Thursday, and suffered a similar defeat in the Copeland by-election last week. “I think the tide is turning,” former PLP chairman Lord Watts told The Times. Labour controlled the Copeland seat for more than 80 years before the disastrous defeat.